Social media marketing needs to have the same scrutiny as any other marketing effort that your business undertakes. Otherwise you will not know what is working the best in order to replicate success, or adjust campaigns to get better results. 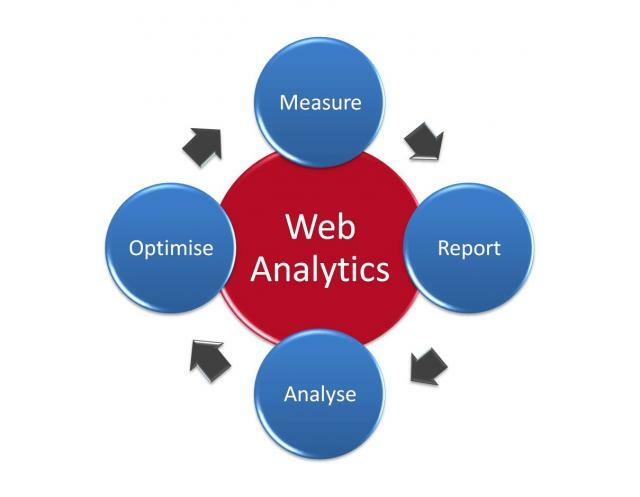 Running analytics for your social media marketing efforts will give you information about the typical usage of your social media sites for different categories of variables. For example, how many people were active on your social media site and in which ways. The information you want to include in your analytic reports include number of visitors, number of unique visitors, the days of the week that got the most visitors, and the time of the day for those visits. There is also more in-depth information that you would want for your own site to cross reference, such as how many visitors came from your social media sites, how many posts were shared and commented on, how long visitors are staying on your site and how many pages they click through to. When you gather all of this information, you will find out what is working best for you and where you may need to make adjustments. If images get the most attention, you will know to add more images. Or, if most of your visitors visit your social media profiles between 10:00 a.m. and 1:00 p.m., you will know that is when you should also have the most engagement at those social media sites in order to deepen the relationships with those who may become customers. This helps you create a more scientific approach to your social media marketing that will serve you the best in order to reach the highest potential of success for your online business. Many of the social media sites have analytics that you can look at directly from your profile. Facebook’s analytics is called “Insights” that will give you information about how many people were reached by each post, how many likes and how many people are talking about your posts. The best way to do it though is to get a plugin, such as Social Metrics Pro that gathers all the information for you into one comprehensive report. This saves time from having to run a multitude of separate reports and will let you see a side by side comparison with information about how to increase your social signals to improve your social media marketing efforts.